Dubai: Apple is replacing defective batteries in 88,770 iPhone 6s in the UAE that were causing unexpected shutdown, the UAE Ministry of Economy said in a statement on Monday. According the UAE Ministry of Economy, Apple send them a letter saying only specific phones that contained the defective battery manufactured between September and October 2015 in China will be recalled. Apple had announced its battery replacement program globally on November 30. 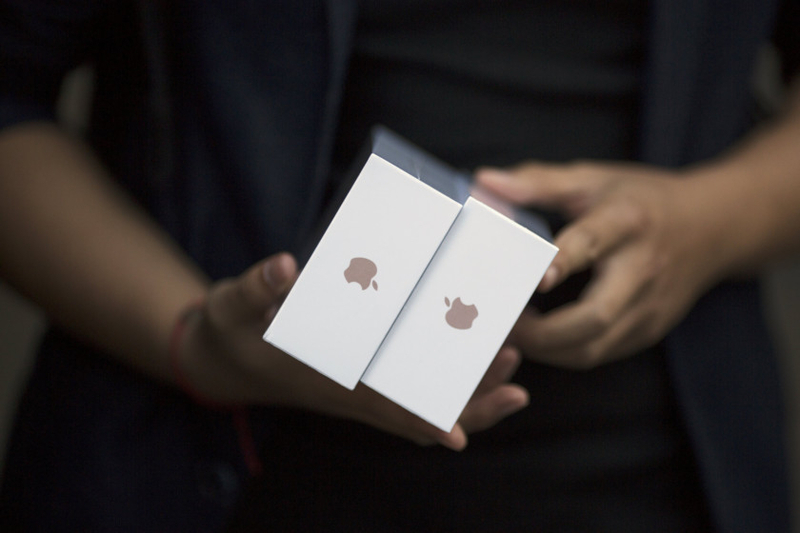 In order for users to determine whether the battery needs to be replaced, Dr Hashim Al Nuaimi, Director of the Consumer Protection Department at the ministry, said that customers can visit a customer service centre or use the following link: https://www.apple.com/ae/support/iphone6s-unexpectedshutdown/. He pointed out that the process, carried out in cooperation and coordination between the Ministry and Apple, is an issue of consumer protection but is not a safety issue. Some users have experienced a sudden shutdown when the battery drops to between 50 and 60 per cent and, sometimes, battery drains after attending each call. “If you have experienced this issue, please use the serial number checker below to see if your iPhone 6s is eligible for a battery replacement, free of charge,” Apple said. The batteries are lithium-ion batteries, which have faced a growing number of problems over the past year. Apple previously replaced the batteries in the iPhone 5 in 2013, and Samsung was forced to issue massive globally recall of its Galaxy Note 7 in October of last year.